Showing results by publisher "Mindcool"
Archangel Michael is a very powerful warrior energy that will protect you against harm or harsh energies. He will wrap you up in his cloak of protection giving you inner strength to deal with life's situations as they arise and give you courage to move forward fearlessly in life, helping you release attachments to fear and free you from the emotional cords that bind you. He can help you to become aligned with your life purpose and help you to overcome any procrastinating and move you towards your desired goals and dreams. 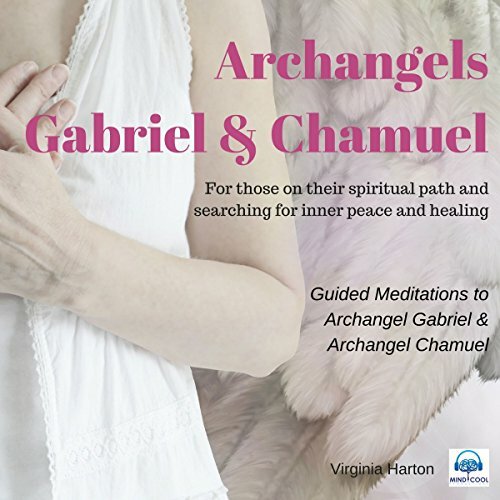 From the best-selling audiobook Meditation with Your Angels and Archangels, these two guided visualizations led by Virginia Harton will bring you closer to the Archangels Gabriel and Chamuel. Archangel Gabriel is the archangel of creativity and communication. Gabriel can open your throat chakra to help you speak your own truth and he can open your creative chakra to let your unique creative juices flow. Archangel Chamuel is the archangel of love and compassion. He can help you to find forgiveness, compassion and love for yourself and others. Well conducted mindfulness interventions can improve the mental, emotional, social, and physical health and wellbeing of young people who take part. It has been shown to reduce stress, anxiety, reactivity, and bad behavior, improve sleep and self-esteem, and bring about greater calmness, relaxation, the ability to manage behavior and emotions, self-awareness and empathy. 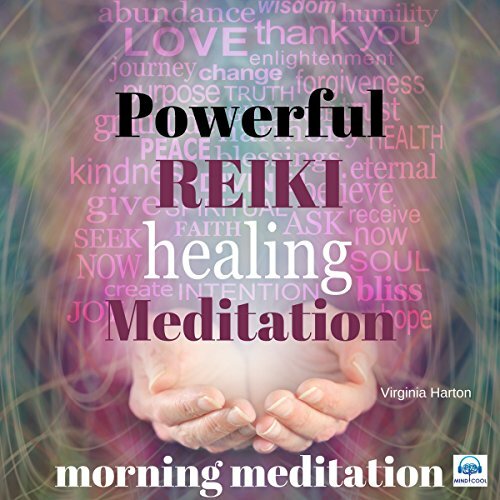 A powerful Reiki meditation to help set yourself up for the day ahead: The first thought that you think in the morning as soon as you wake up sets you up for your day. "Thoughts are energy and energy follows thought." 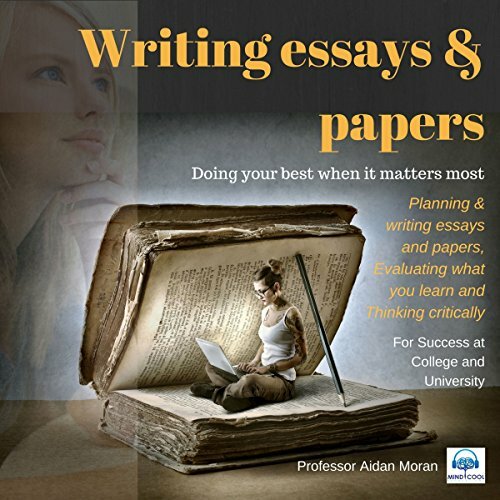 Aimed at students in college and university, this new audio single "Writing Essays and Papers" is taken from the best-selling album Learn to Study by Professor Aidan Moran which teaches students the most important study skills for success at college and university. No matter what subjects you are studying in university, you will be expected to write essays and academic papers as part of the requirements of your degree programme. Yoga nidra is an ancient but little-known yogic practice that's becoming increasingly popular as both a form of meditation and a mind-body therapy. It is a systematic form of guided relaxation. When practiced successfully, this technique is as restorative as sleep - except you remain fully aware throughout. This audio recording contains two full meditations: yoga nidra for emotional healing and inner balance, and yoga nidra to release anger. Smoking is the leading preventable cause of death worldwide, and quitting smoking significantly reduces the risk of dying from tobacco-related diseases such as heart disease and lung cancer. Seventy per cent of smokers would like to quit smoking, and 50 per cent report attempting to quit within the past year. Many different strategies can be used for smoking cessation, including quitting without assistance ("cold turkey" or cut down then quit), medications such as nicotine replacement therapy (NRT), and behavioral counselling. 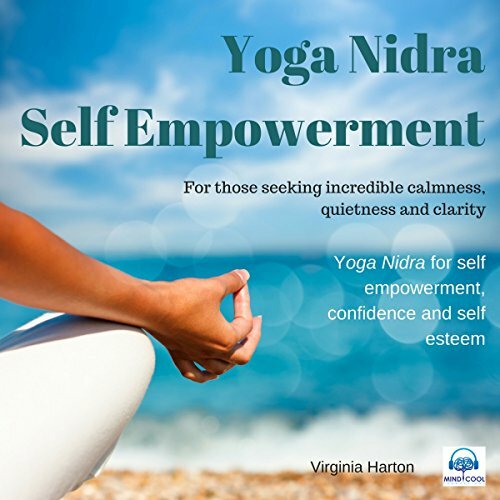 As a meditation technique, yoga nidra offers a gentle approach, starting with body awareness, then working compassionately with thoughts and emotions as they arise, and gradually leading the meditator to access a greater field of awareness. Practitioners say that it often brings immediate physical benefits, such as reduced stress and better sleep, and that it has the potential to heal psychological wounds. As a meditation practice, it can engender a profound sense of joy and well-being. This guided visualization will help you to totally relax your body with the energy of angels. Sometimes we can lead very busy lifestyles and when you come home from work it is very hard to switch off. Your physical body can hold on to a lot of stress and tension. 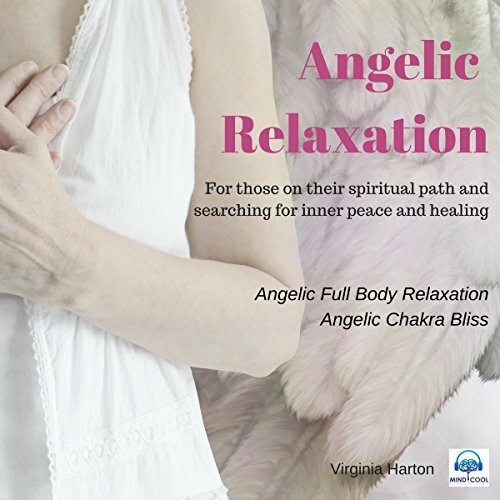 The angel energy will help you to deeply relax each part of your body. Virginia will gently guide you with the healing energy of the angels to help you to simply relax and let go. 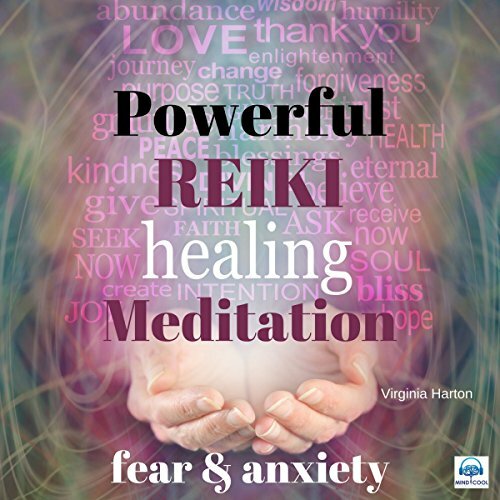 Anxiety is like a ball of fearful thoughts that surface from time to time and now with this audiobook the divine light that is Reiki will wash these thoughts out of the cells of your body, out of your unconscious mind. Powerfully dissolving all attachments to fear. Surrendering to the Reiki energy. You will feel strong and safe. In this moment you trust that life is exactly the way that it's meant to be right now. During this powerful Reiki meditation your unconscious mind will help you to make the positive changes to help you feel safe. Well-conducted mindfulness interventions can improve the mental, emotional, social and physical health and wellbeing of young people who take part. It has been shown to reduce stress, anxiety, reactivity and bad behavior, improve sleep and self-esteem, and bring about greater calmness, relaxation, the ability to manage behavior and emotions, self-awareness, and empathy. Well-conducted mindfulness interventions can improve the mental, emotional, social, and physical health and wellbeing of young people who take part. 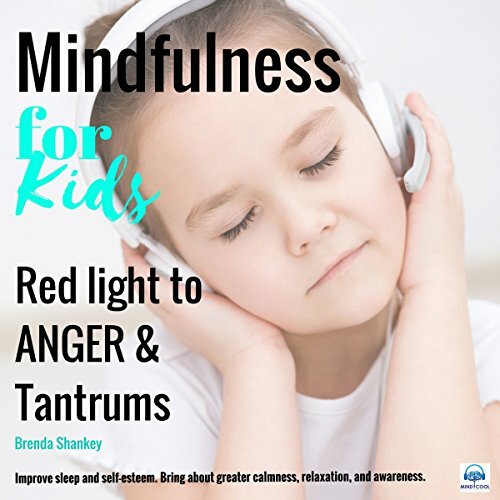 They have been shown to reduce stress, anxiety, reactivity and bad behavior, improve sleep and self-esteem, and bring about greater calmness, relaxation, and more. 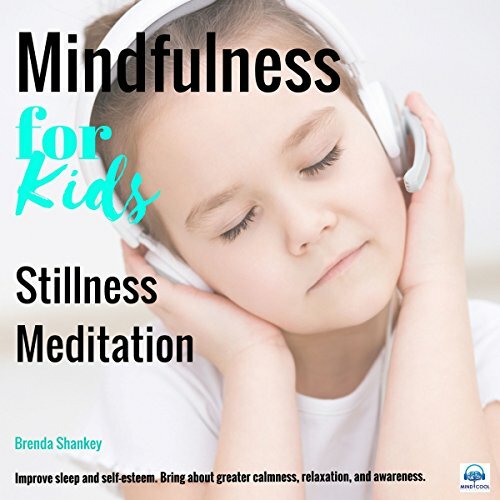 In this audio recording from the best-selling audiobook Mindfulness for Kids, Brenda Shankey takes the listener through a full stillness meditation to still the thoughts that bring worry, anxiety, and stress. 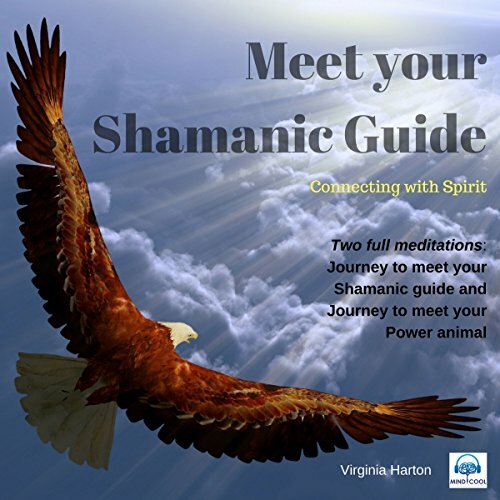 This audio contains two journeys: "Meet your Shamanic Guide" and "Meet your Power Animal" and works energetically with one of the oldest healing modalities on the planet. The shamanic energy is very powerful and can bring healing to you and your family lineage. In this audio, Virginia journeys inwardly and outwardly with you to help bring miracles into your life, and help you feel more connected to nature and the animal kingdom. It can open you up more to your spiritual side. It can guide you towards reaching and fulfilling your life purpose. This audio meditation is designed to assist you to lose weight, eat mindfully, and develop inner confidence with the use of relaxation, breathing techniques, positive affirmations, and guided visualization in a relaxed state. Yoga nidra is an ancient but little-known yogic practice that's becoming increasingly popular as both a form of meditation and a mind-body therapy. 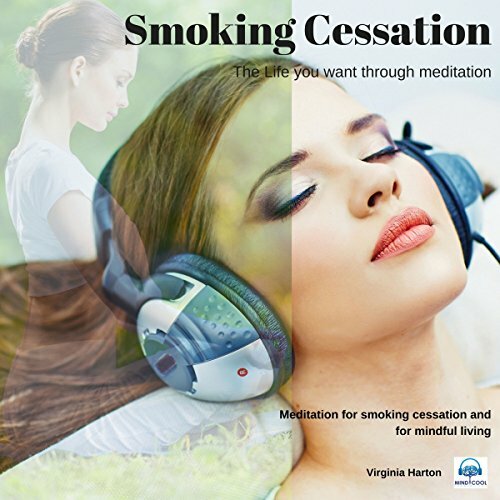 It is a systematic form of guided relaxation. When practiced successfully, this technique is as restorative as sleep - except you remain fully aware throughout. 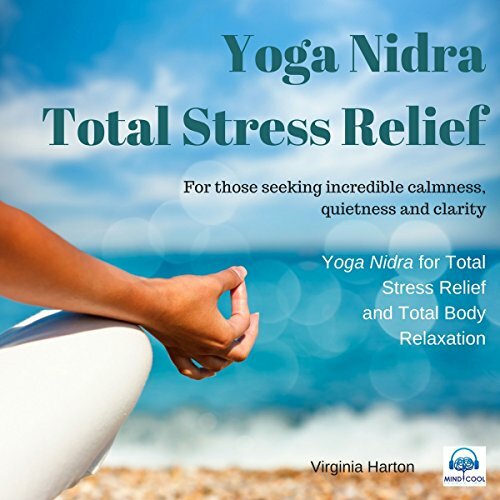 As a meditation technique, yoga nidra offers a gentle approach, starting with body awareness, then working compassionately with thoughts and emotions as they arise, and gradually leading the meditator to access a greater field of awareness. The role of your guardian angel is to be your protector and to help you evolve in your role as a human being. Life situations can be very tough at times and you can ask your guardian angel to help guide you and help you through them. 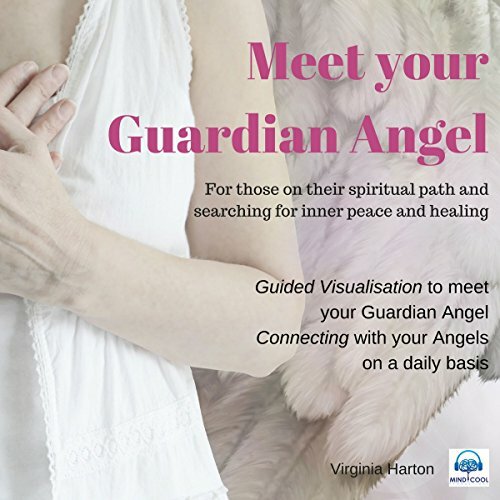 This guided visualization will help you connect with your guardian angel. 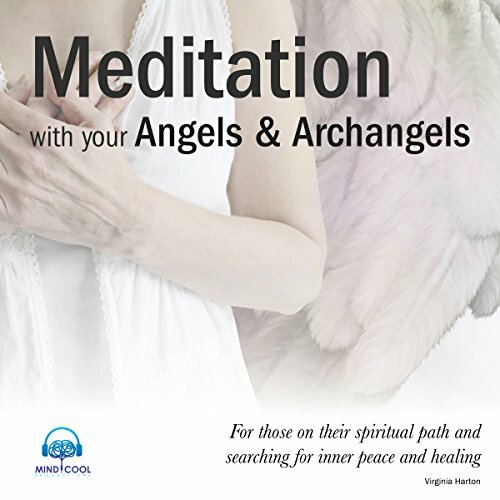 The second part of this audio is designed to help you to connect with your angels on a daily basis. Anger is a normal, healthy emotion. However, it can be a problem if you find it difficult to keep it under control. It is an emotional response to a real, felt, or imagined grievance. It may have its roots in a past or present experience, or it may be in anticipation of a future event. Anger is invariably based on the perception of threat or a perceived threat due to a conflict, injustice, negligence, humiliation, and betrayal among others. Overcoming failure is the ability to recover and become stronger as a result of dealing with challenging and difficult events that all of us experience in our lives. This audio is designed to help you to overcome failure by adopting a GROWTH attitude. 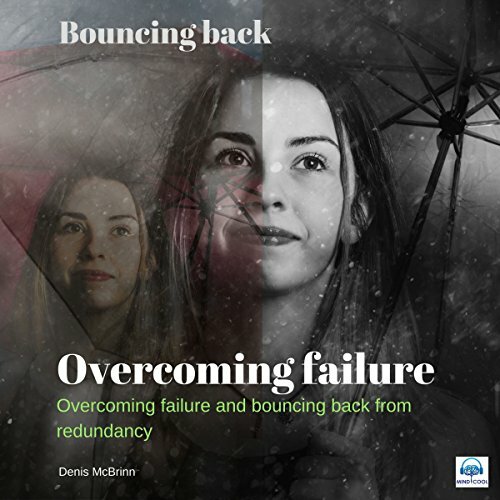 Chapter two of this audio looks specifically at how to bounce back from redundancy with practical advice on taking stock and planning your way forward. In our culture we have been conditioned to fear failure.